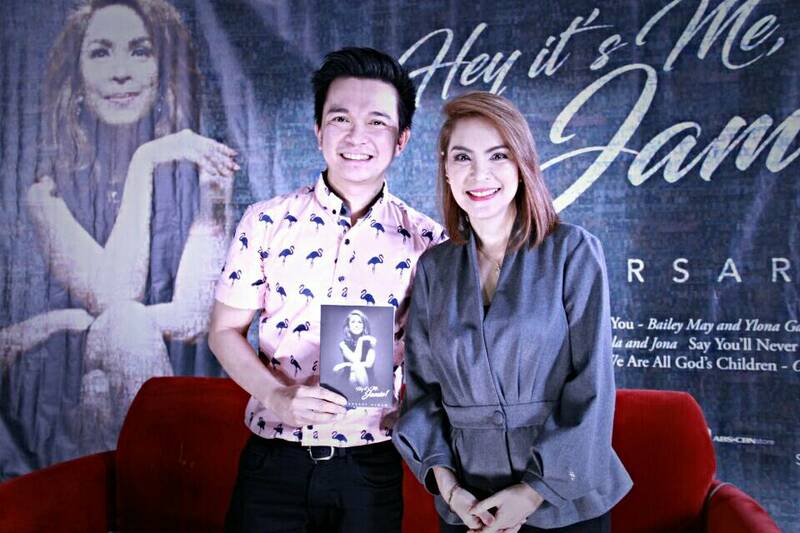 OPM icon Jamie Rivera’s three-decade musical journey will be honored in a tribute album “Hey It’s Me, Jamie!,” a Star Music compilation of the Inspirational Diva’s biggest hits that will be available for the first time at her upcoming concert with the same title happening at the Music Museum on September 8 (Friday). Kapamilya artists Janella Salvador, Ylona Garcia, Bailey May, Morisette, JC Santos, Juris, Jed Madela, Jona, Yeng Constantino, Angeline Quinto, Vina Morales, Erik Santos, and Ogie Alcasid have recorded Jamie’s most unforgettable songs and compositions, paying homage to her 30th anniversary in the business as a singer and songwriter. The former Miss Saigon actress also has one track she recorded for the album entitled “Thank You,” a song she offers to her biggest career inspirations – her fans, her family, and the Lord. 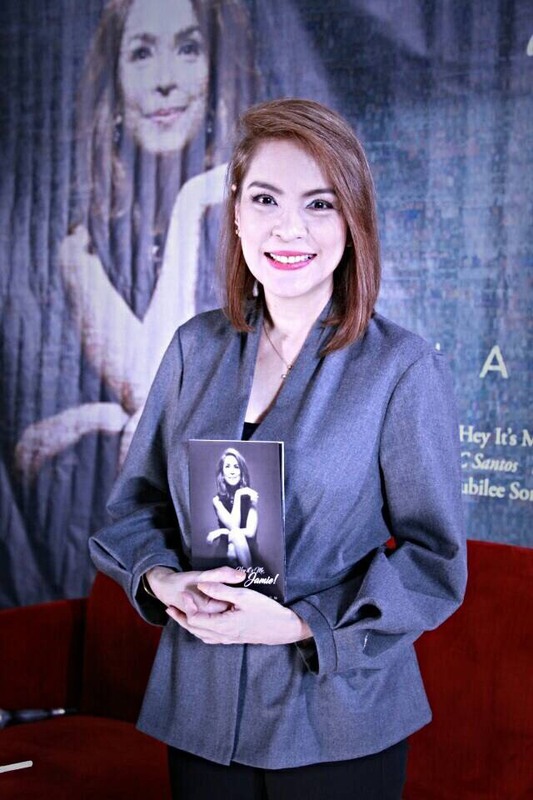 According to the OPM singer, she is grateful for reaching three decades in the industry, a milestone that she never expected. 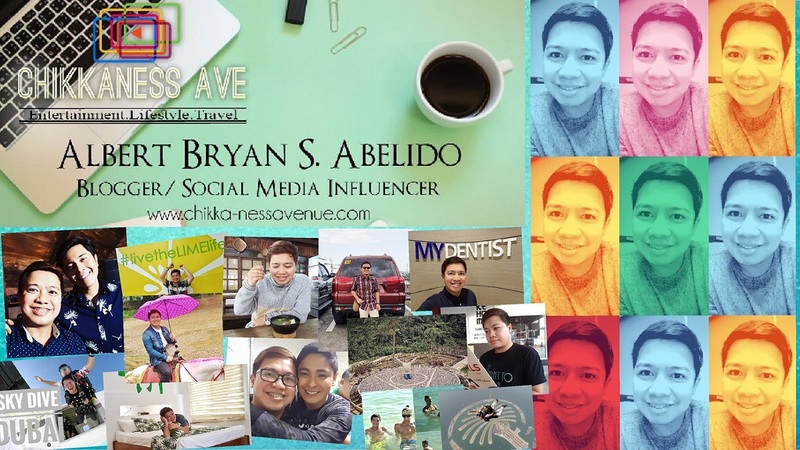 “I never planned my career, I just let it run its natural course. 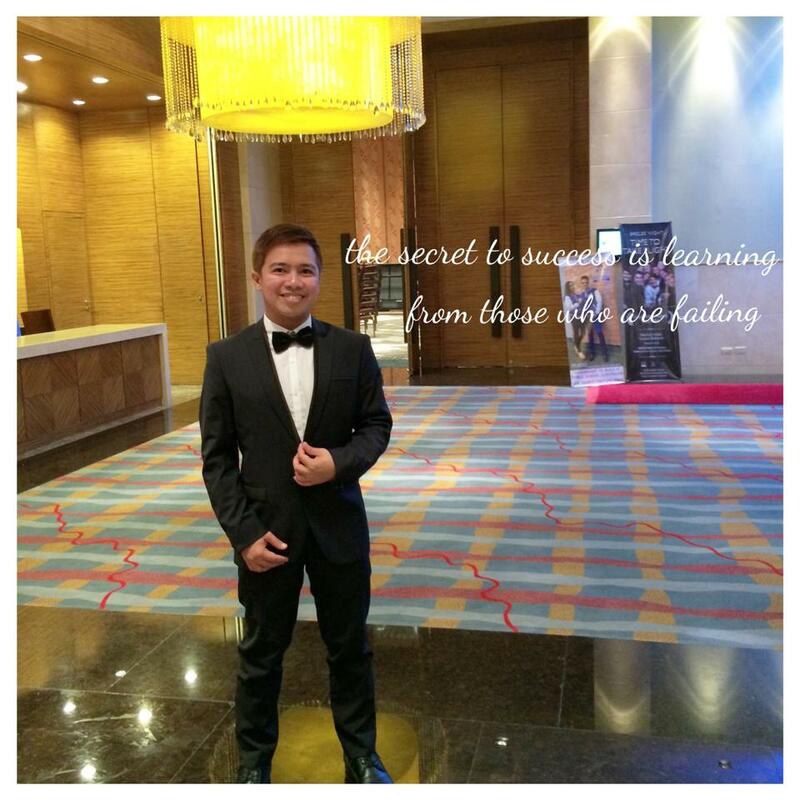 Over the years, I gained and lost friends, learned humility, gained wisdom, celebrated success and accepted failures. And it was all good because God planned my career,” shared Jamie who is both thrilled and thankful for her upcoming concert and album. 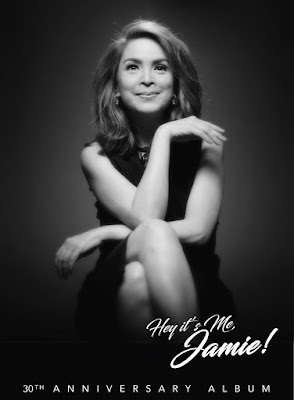 Included in the “Hey It’s Me, Jamie!” album are her most popular love songs -- “Hey It’s Me” (Janella), “I’ve Fallen For You” (Ylona and Bailey), “Mahal Naman Kita (Morissette), “I’m Sorry” (Juris), “Awit Para Sa’yo (JC), and “Say You’ll Never Go” (Yeng). The songwriter’s well-known compositions “Maybe” (Jed and Jona), originally sang by Neocolours, and “Kay Palad Mo” (Angeline), first sang by Lilet, are likewise part of the compilation. Also included are her biggest inspirational hits – “Jubilee Song” (Vina and Erik) and “We Are All God’s Children” (Ogie). 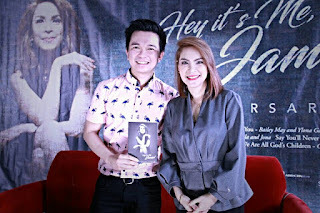 Malou Santos and Roxy Liquigan serve as the executive producers of the “Hey It’s Me, Jamie!” album together with Jonathan Manalo as its over-all producer. It is priced at P250 and will be available for downloads via online stores starting September 8. The album will also be available in record stores nationwide after her show. 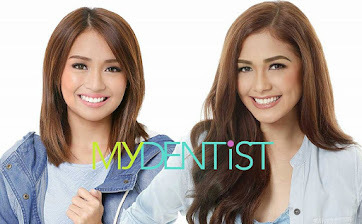 Joining Jamie in her anniversary concert are some of the singers from her latest album – Jona, Bailey May, and Janella. Pinky Amador, Ito Rapadas, Jenine Desiderio, Bimbo Cerrudo, Jason Zamora, Joshua Zamora and Klarisse de Guzman also have exciting special numbers. The Star Events show will have Bond Samson as musical director and Paolo Valenciano as stage director. Tickets to the “Hey It’s Me, Jamie!” concert are priced at P3,500 (VIP), P2,500 (orchestra), and P1,000 (balcony). For more inquiries, contact Ticketworld at 8919999 or Music Museum at 7216726. For more information on Jamie’s album and concert, visit Starmusic.ph or follow Star Music’s official social media accounts at For more information on Jamie’s album and concert, visit Starmusic.ph or follow Star Music’s official social media accounts at Facebook.com/starmusicph, or @starmusicph on Twitter and Instagram.